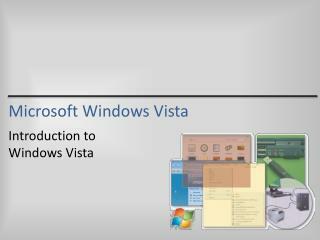 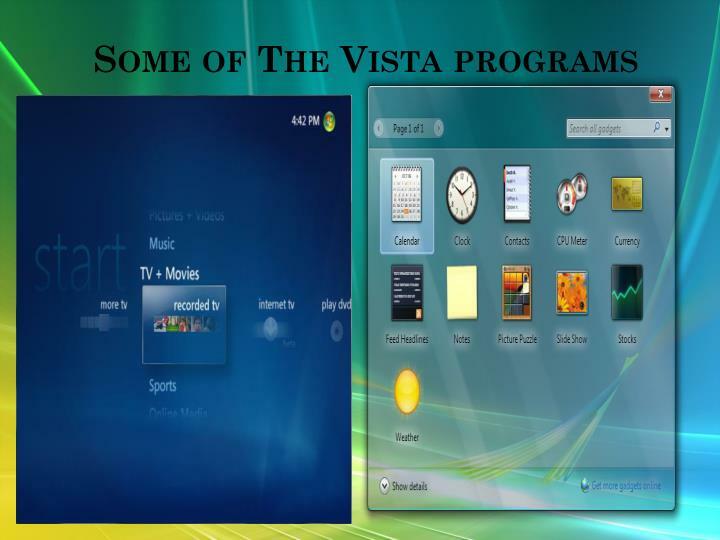 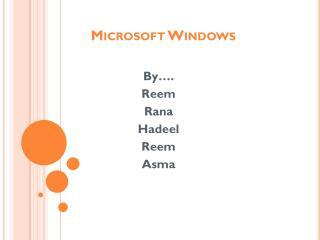 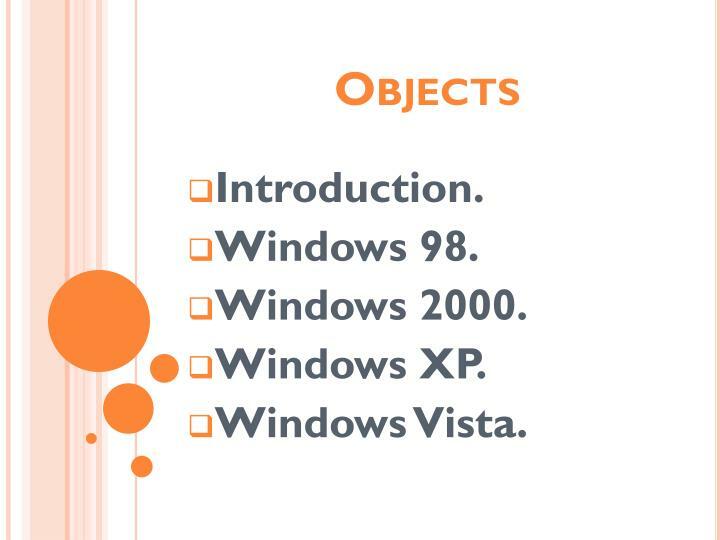 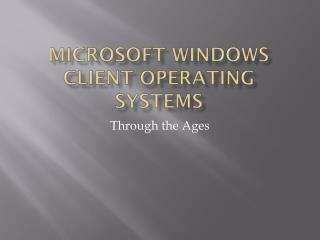 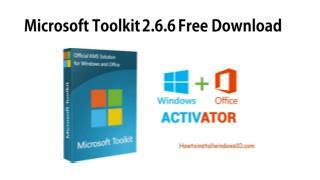 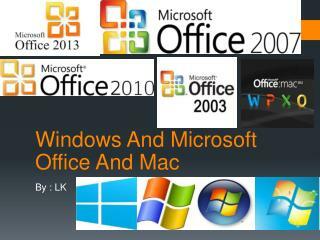 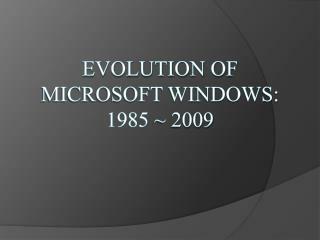 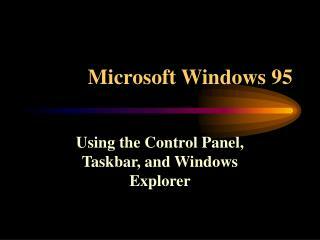 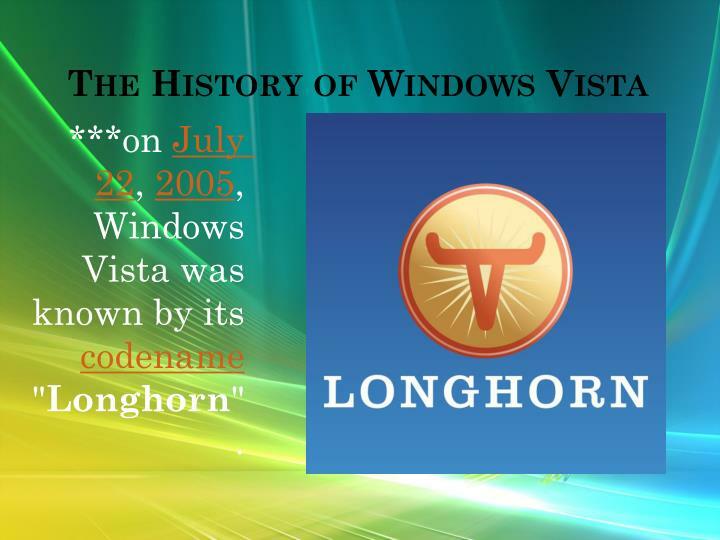 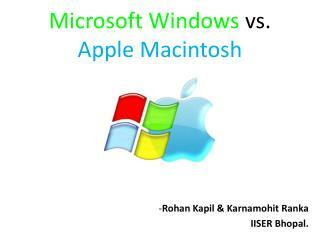 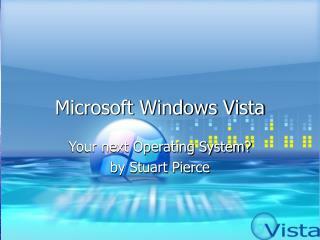 Microsoft Windows is the name of several families of softwareoperating systems by Microsoft. 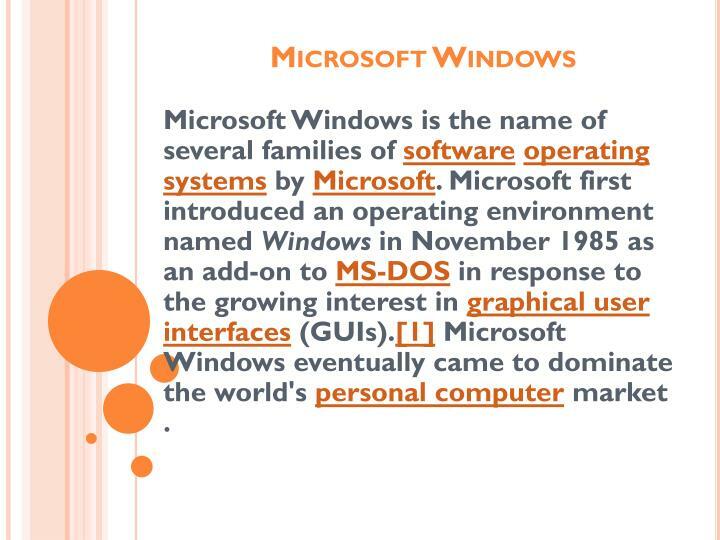 Microsoft first introduced an operating environment named Windows in November 1985 as an add-on to MS-DOS in response to the growing interest in graphical user interfaces (GUIs). 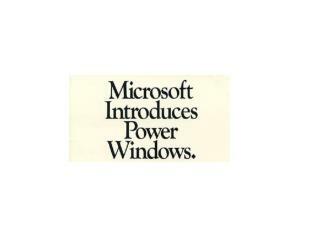 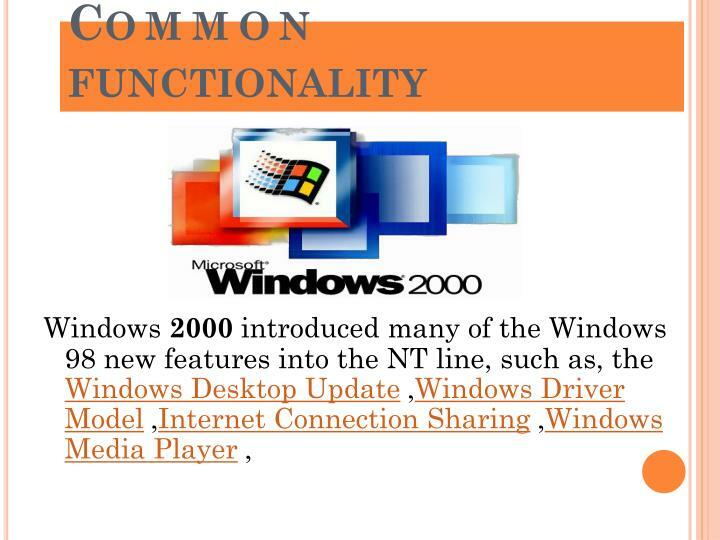 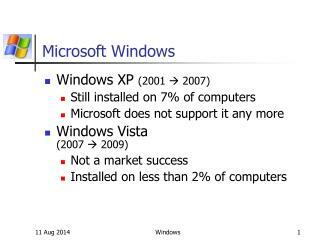 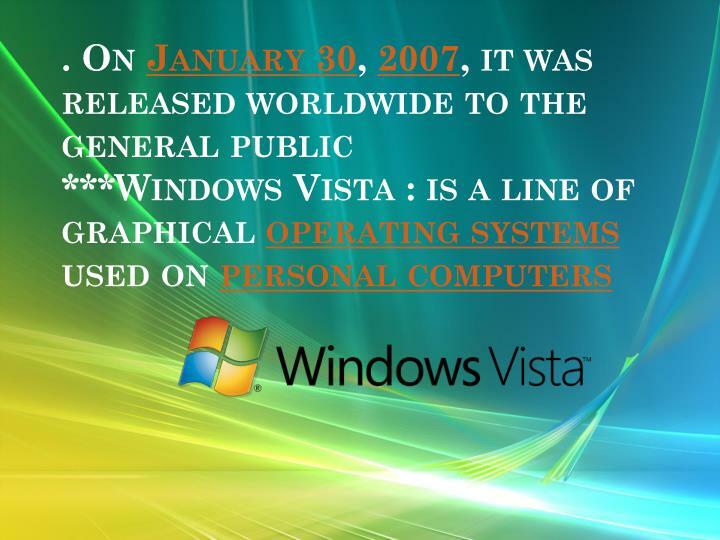 Microsoft Windows eventually came to dominate the world's personal computer market . 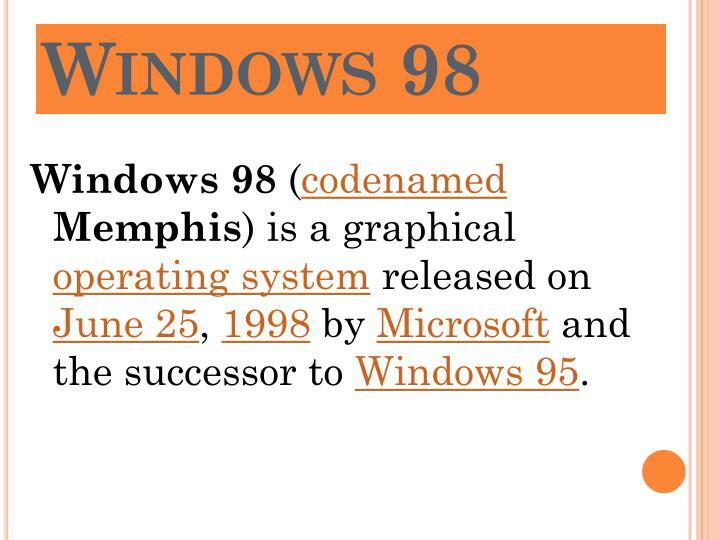 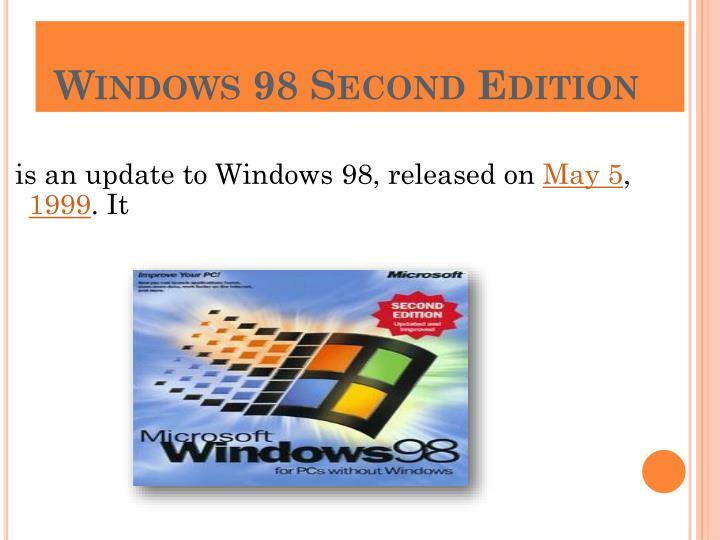 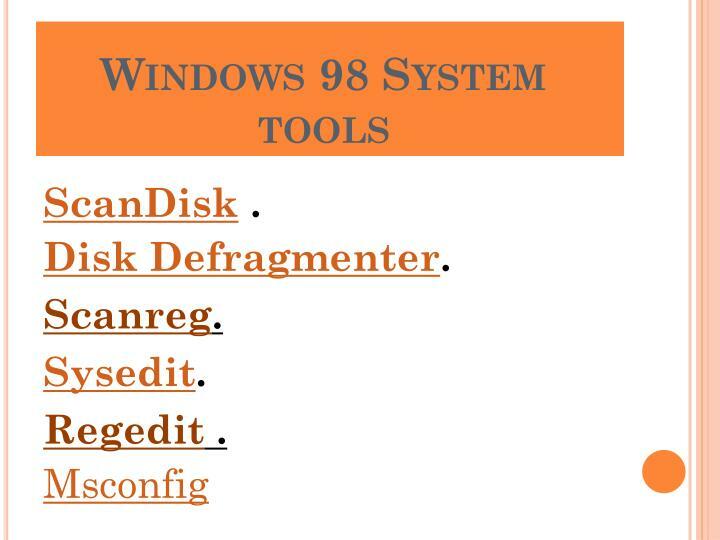 Windows 98 (codenamedMemphis) is a graphical operating system released on June 25, 1998 by Microsoft and the successor to Windows 95. 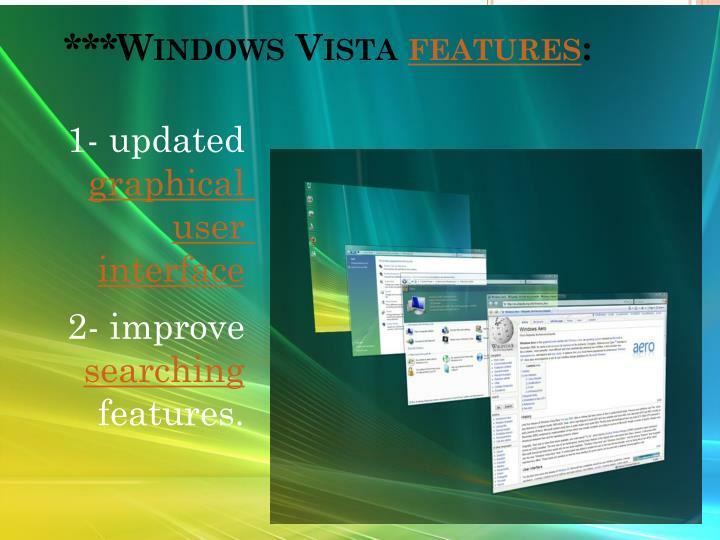 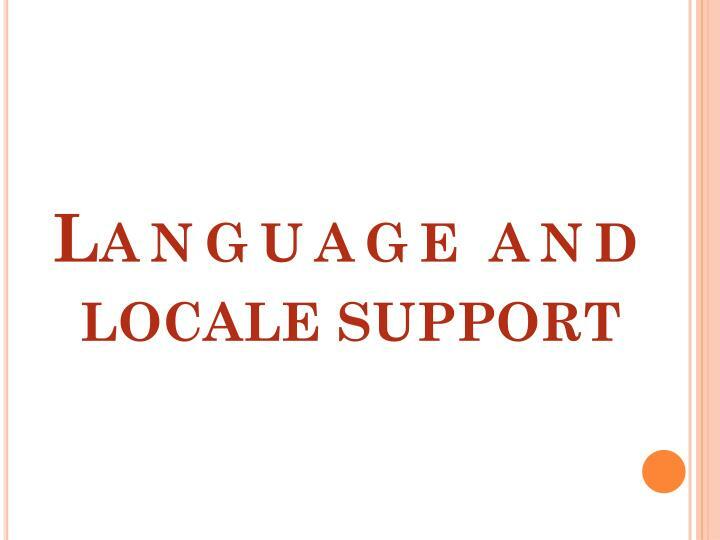 Fixes for many minor issues. 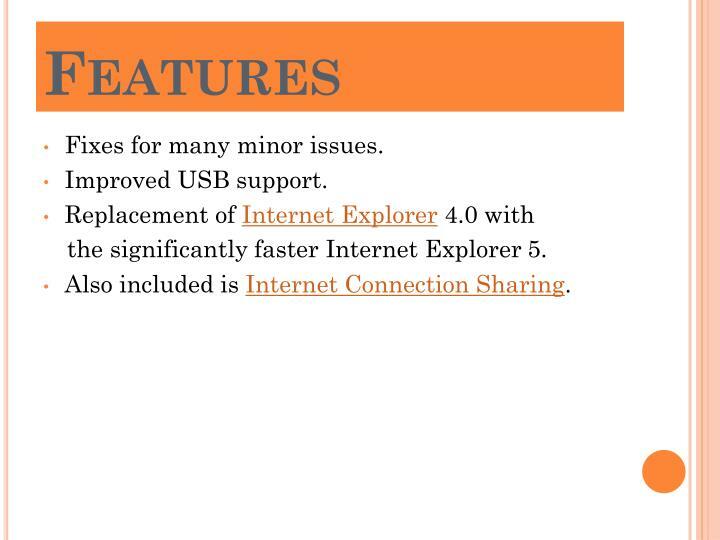 the significantly faster Internet Explorer 5. 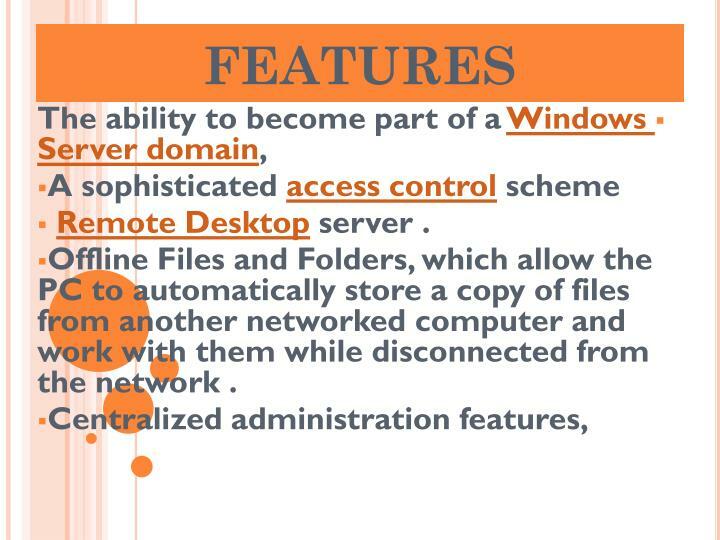 Also included is Internet Connection Sharing. 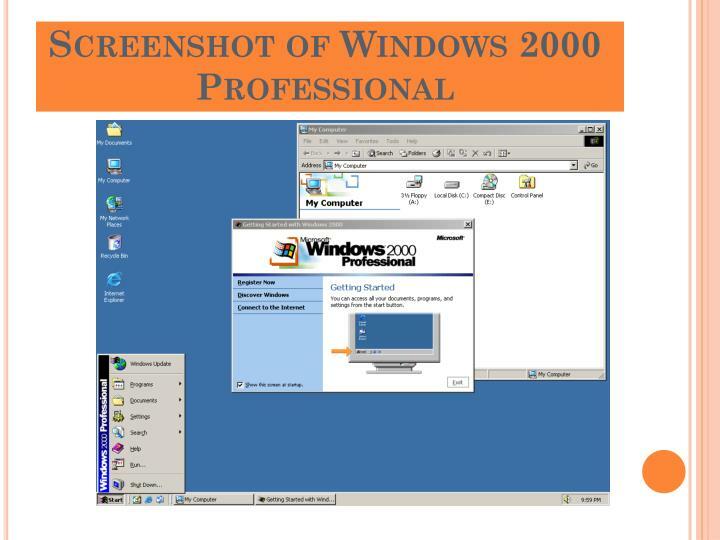 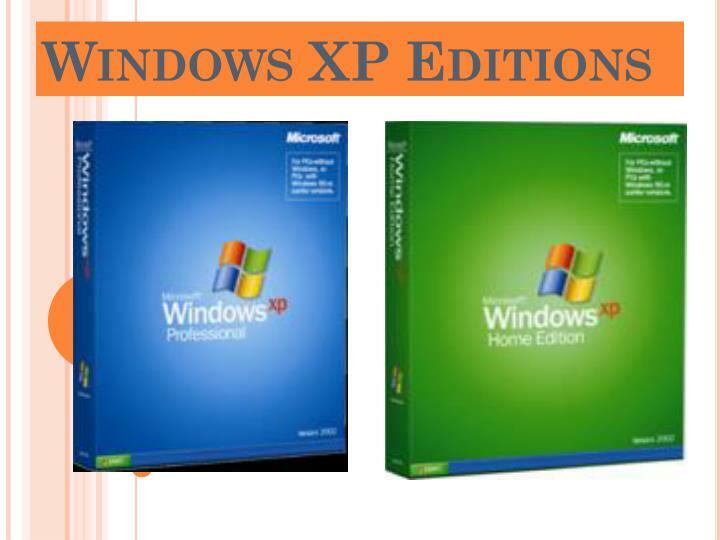 Windows XP is a line of operating systems developed by Microsoft for use on general-purposecomputer systems, including home and business desktops, notebook computers, and media centers. 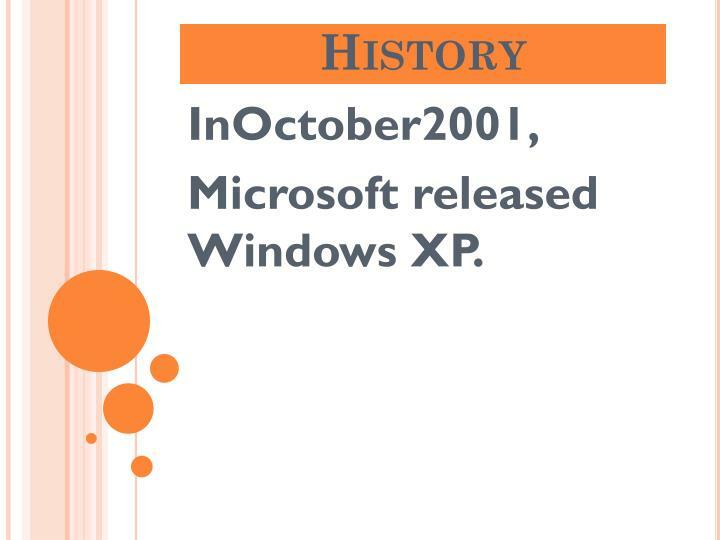 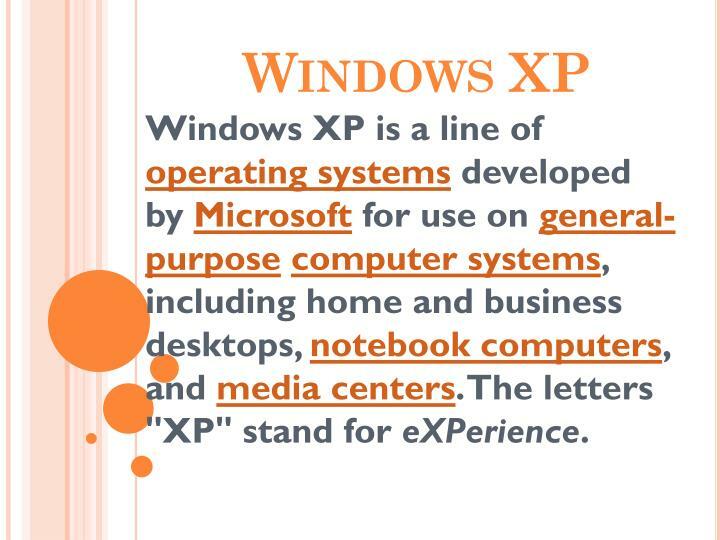 The letters "XP" stand for eXPerience. 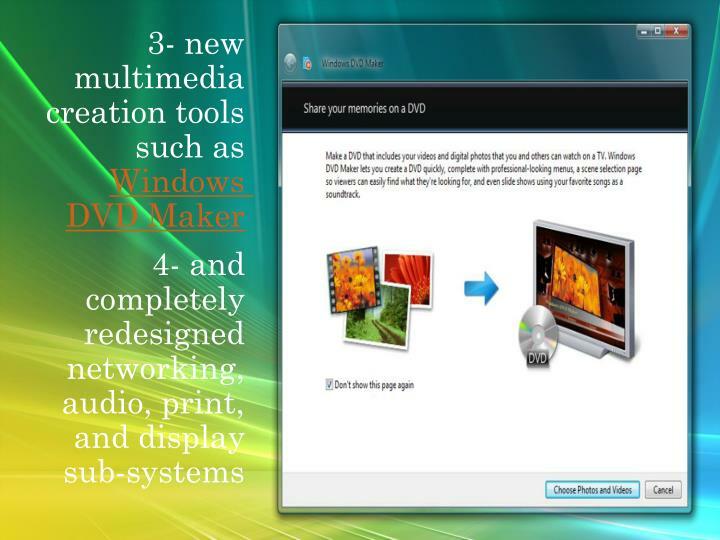 Offline Files and Folders, which allow the PC to automatically store a copy of files from another networked computer and work with them while disconnected from the network . 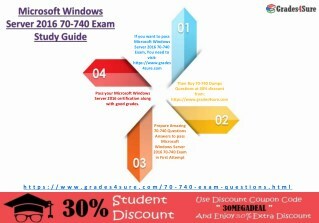 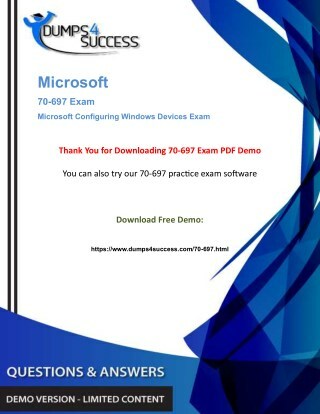 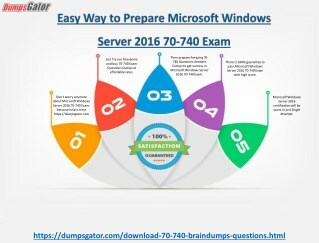 Pass Microsoft Windows Server 2016 70-740 Exam in first attempt with valid 70-740 Dumps -With the growing demand for it specialist it is become more and more necessary that you have a certification on your resume if you want to have a good job. 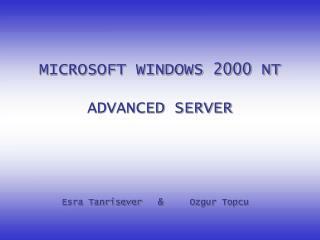 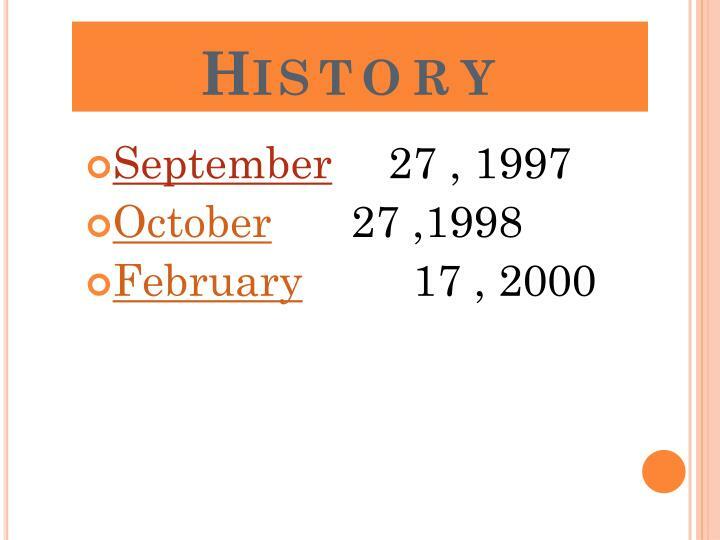 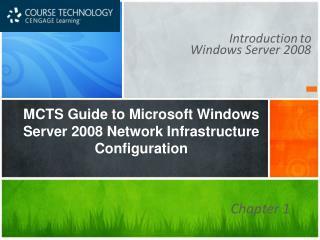 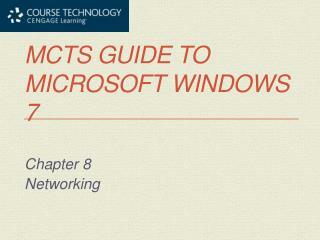 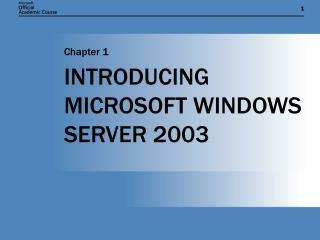 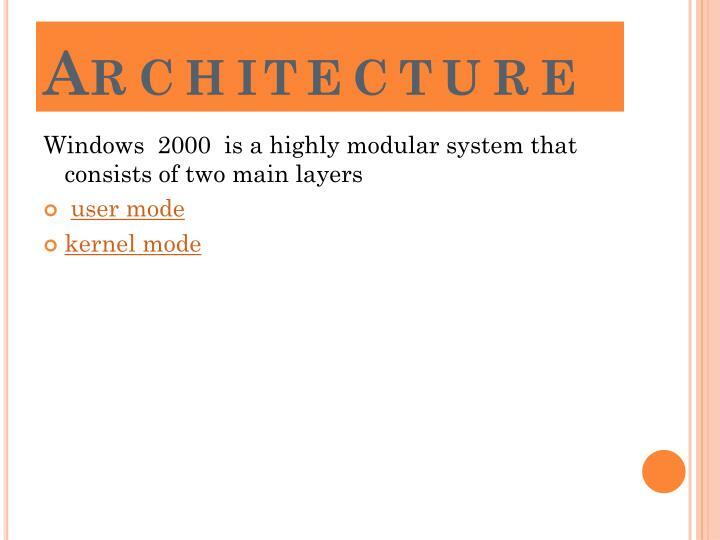 INTRODUCING MICROSOFT WINDOWS SERVER 2003 -Chapter 1. introducing microsoft windows server 2003. chapter overview. 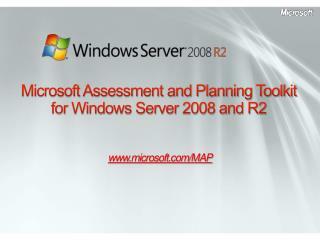 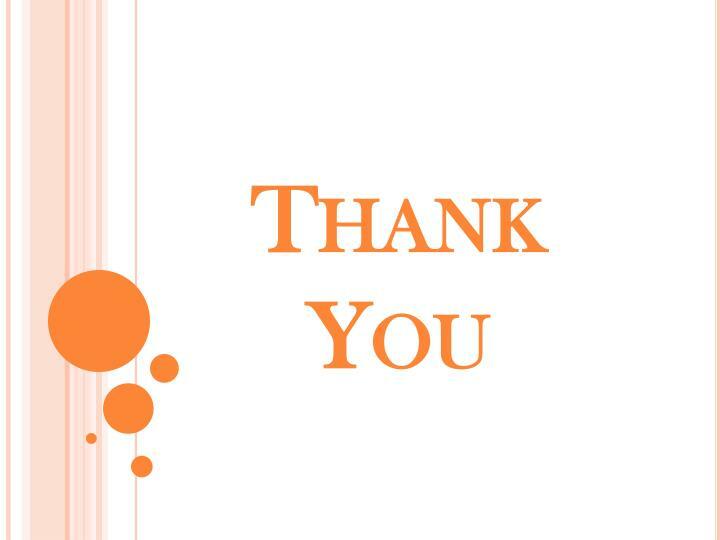 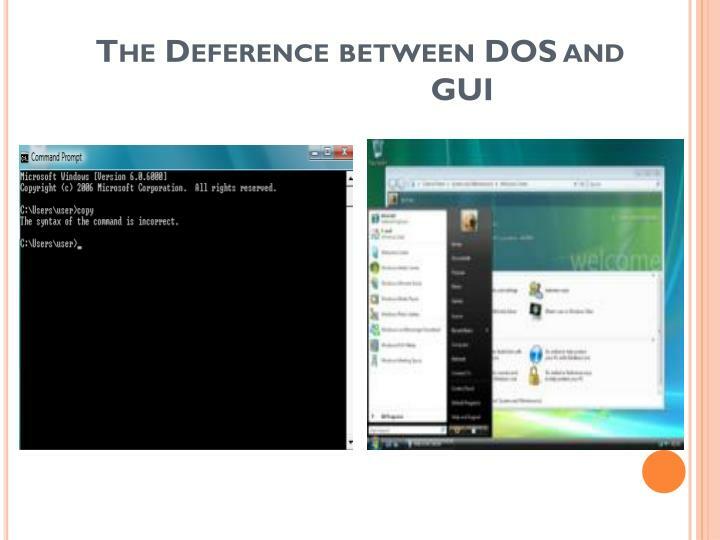 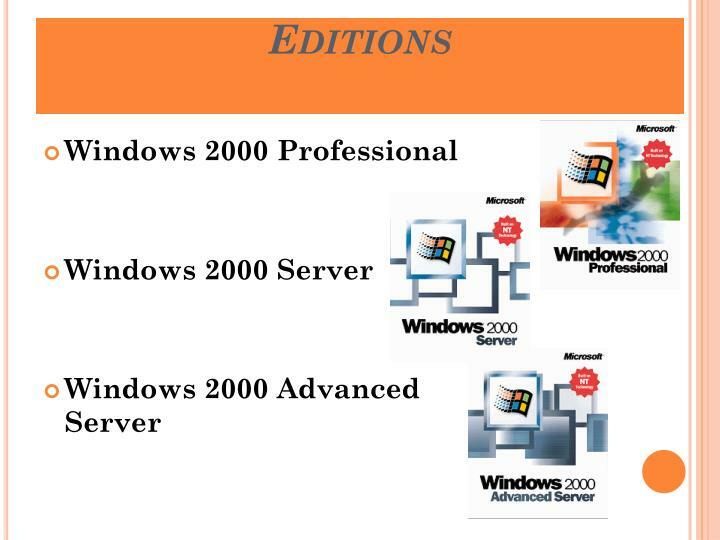 identify the key differences among the windows server 2003 editions. 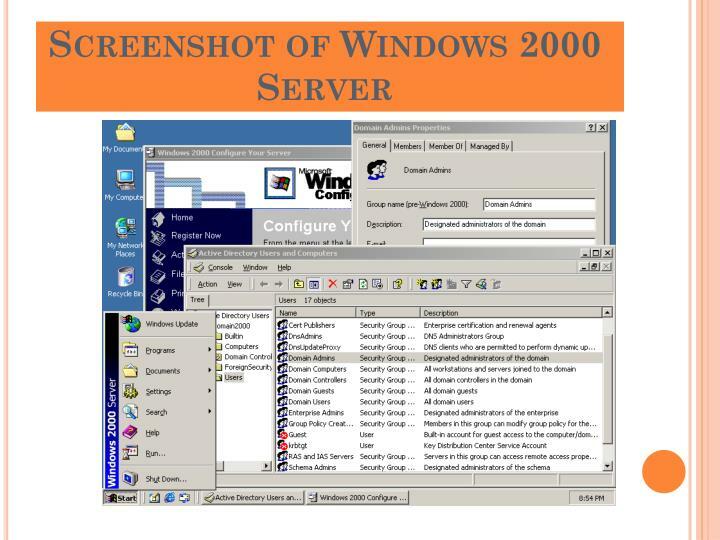 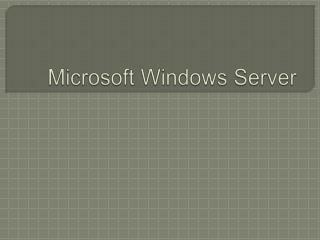 install windows server 2003. create a domain controller.